Special Thanks to all of our amazing Sponsors/ Partners – The list of great companies is growing! Tough as Steel started as a product sponsor in 2018 for a couple of major events. In 2018/2019 Tough as Steel became a Major Sponsor and is now providing products at all of our FCG World Series Events. 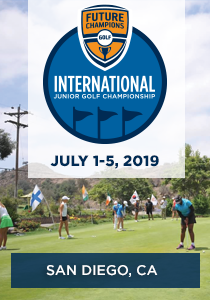 TAS is now the Title Sponsor of the FCG International Junior Golf Championship annually held the first week of July in San Diego, CA. 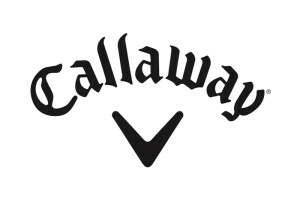 Lamkin Golf Grips has become the Official Grip Sponsor of the FCG Tour in spring of 2019. Lamkin will be on site at several events as well as providing our members with excellent pricing on grips. 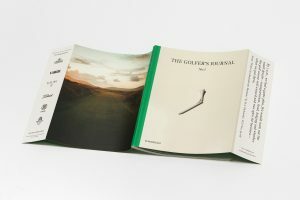 Their technology is second to none and played by the world’s best player – Justin Rose. Club Hub by Kinetic Sports became a Tournament Partner in Fall 2018 and will be the title sponsor of select 2019 FCG Tournaments. 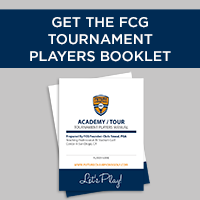 Recently Club Hub was on site and provided products at our 2019 FCG Boys College Coaches Showcase event at Omni La Costa. 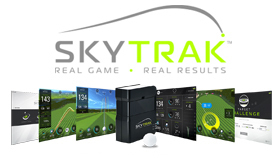 SkyTrak Golf became a product sponsor in 2017. 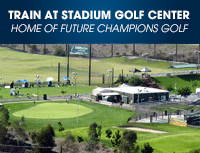 SkyTrak Golf is the title sponsor of the FCG Western States Cup annually played on President’s Weekend. 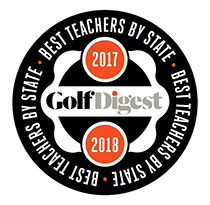 Blast Motion Golf has been a FCG Program Sponsor since 2017 and continues to help power both our FCG Academy and on the FCG Tour. 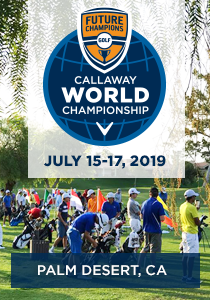 Blast Motion annually sponsors the FCG Odyssey World Putting Championship with Blast Motion Sensors for the Champions. The industry’s most accurate motion capture sensor integrated with analysis, coaching, communication, and management tools. 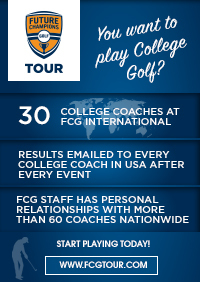 Full Swing Simulators is the Official in Home Simulator for the FCG Tour. Create the ultimate sports simulator experience with our state of the art ball tracking, advanced golf course software, superior hardware performance, swing analysis software and multisport gaming. Si Mexico Golf is a new sponsor for 2019 and will help in the future development of FCG Mexico International Junior Golf Championship. Stay tuned for dates on this exciting new championship.